hd00:10Wedding ceremony on the lookout over Split, on a mountain in Croatia. hd00:07Sexy girl in Lacy underwear sitting on the grass with a bouquet of flowers, close-up. Beautiful bride in an elegant white robe with a bouquet of flowers. hd00:11Well-dressed young bride holds a beautiful Bouquet Of Flowers. hd00:08Beautiful design of the wedding day. The wedding agency is celebrating the wedding. 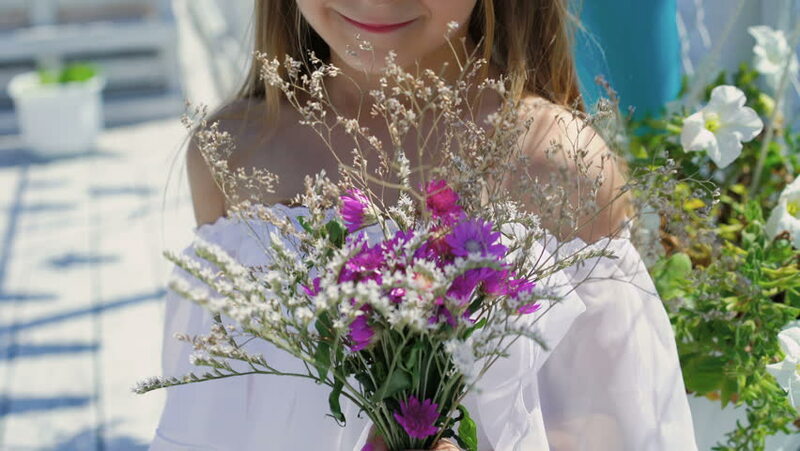 hd00:19young girl in a wedding dress is holding a bouquet of the bride. Close-up. Wedding bouquet. Beautiful bridal bouquet in hands of young bride dressed in white wedding dress. slow motion.